Welcome to our store. 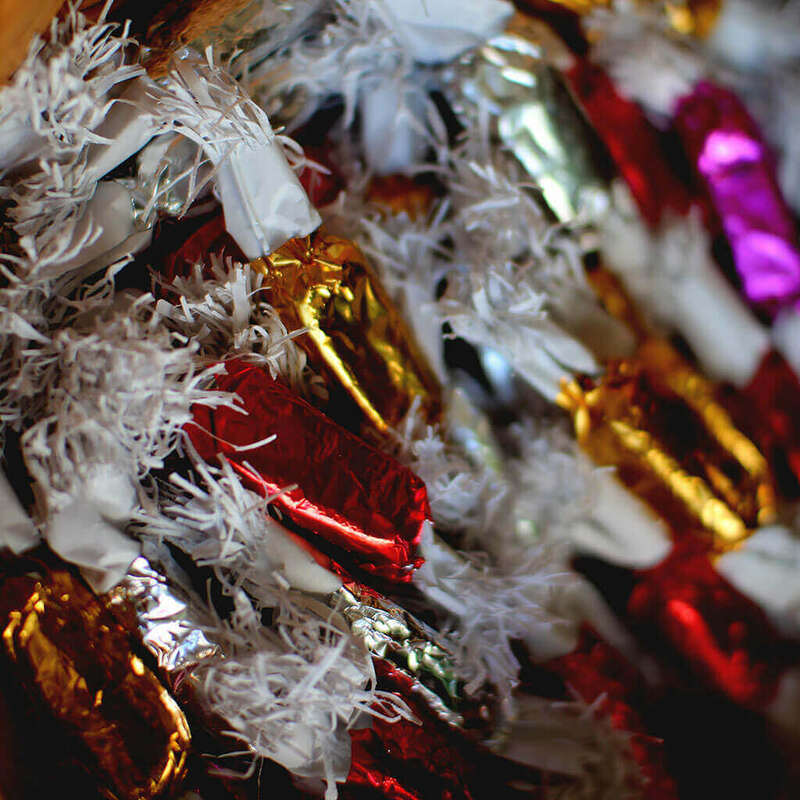 We carry a great selection of licitar products, as well as mead, honey-gingerbread, candy and candy canes. 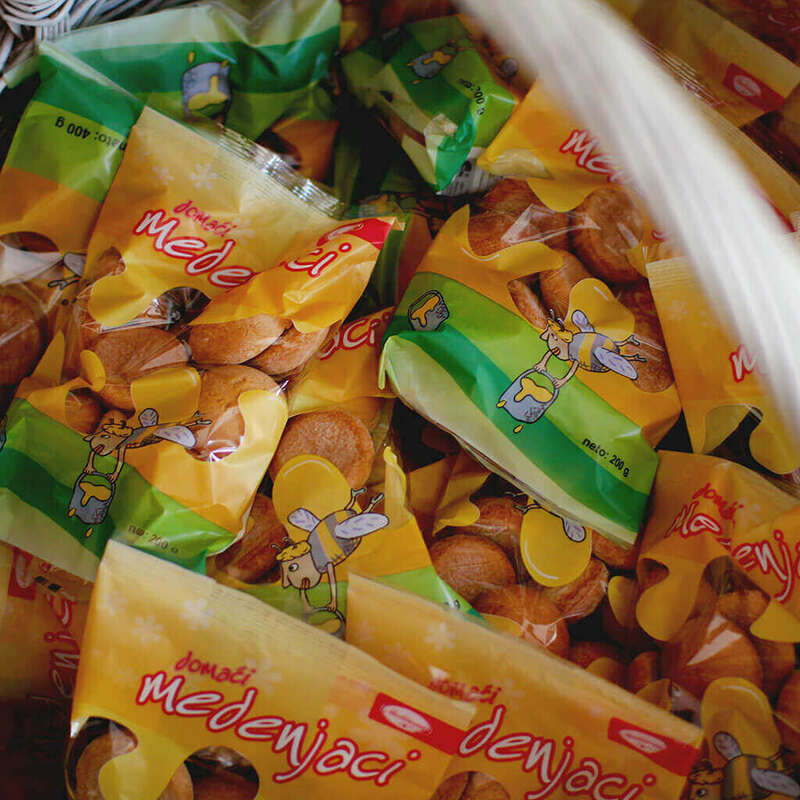 Licitar are colorfully decorated biscuits made of sweet honey dough that are part of Croatia’s cultural heritage and one of its traditional symbols. Mead is an ancient alcoholic beverage, created by fermenting honey. According to some sources, humanity knew and enjoyed mead as early as 1700BC. 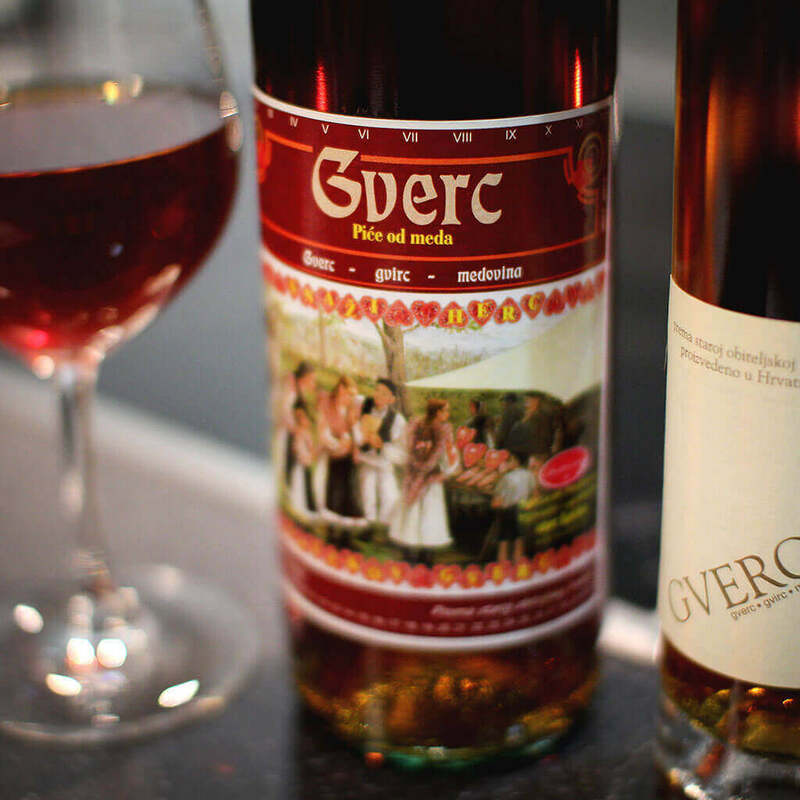 Have a taste of Špičkov Gverc and find out the taste of one of worlds’ oldest alcoholic beverages. Our honey gingerbread are made using the finest honey, flour and a mixture of spices, made by an old recipe. Traditional salon bonbons. 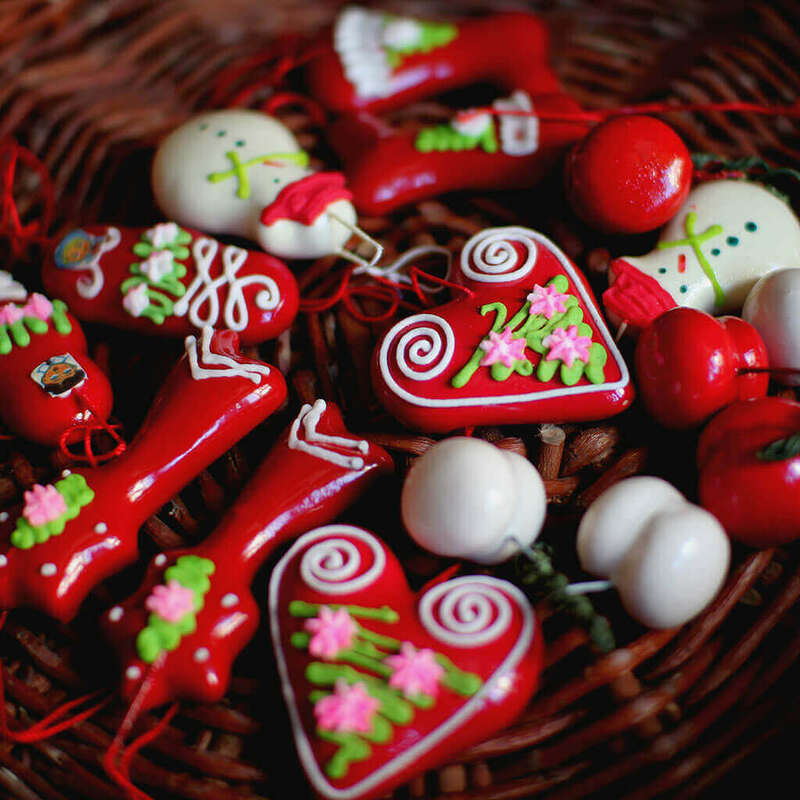 Whether you are looking for “salons” or šule, traditional licitar candy, you’re at the right place.